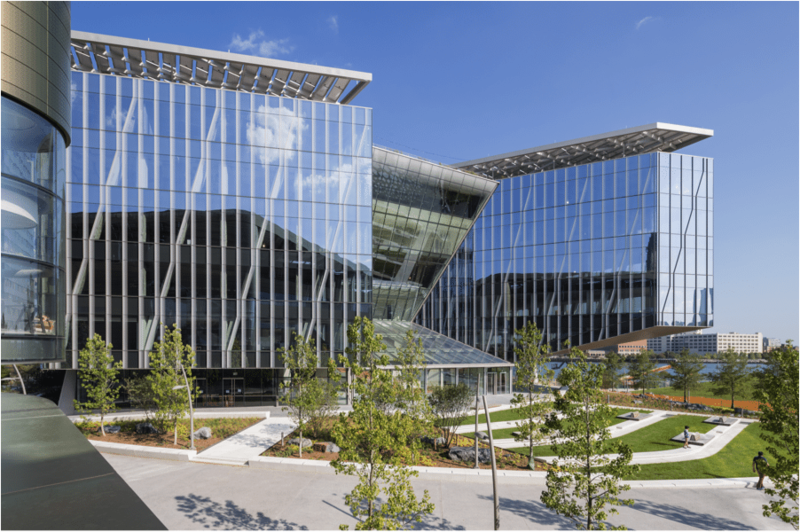 In the early 1990s, Weiss Manfredi emerged as one of the most interesting young architecture firms in the U.S. How did this happen? 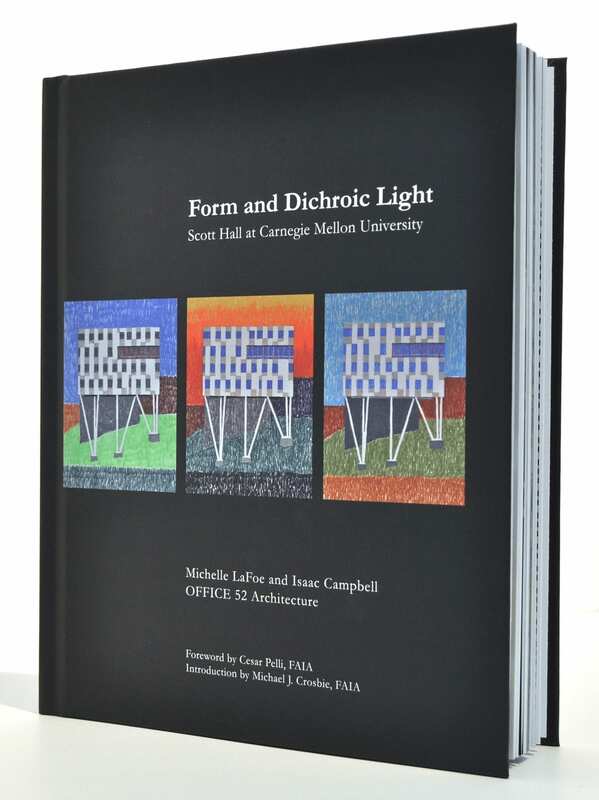 Winning two important competitions in 1990/91—the Women’s Military Memorial in Washington, DC, and the Olympia Fields Mitchell Park competition in a Chicago suburb—served to propel this relatively unknown pair into the national limelight. 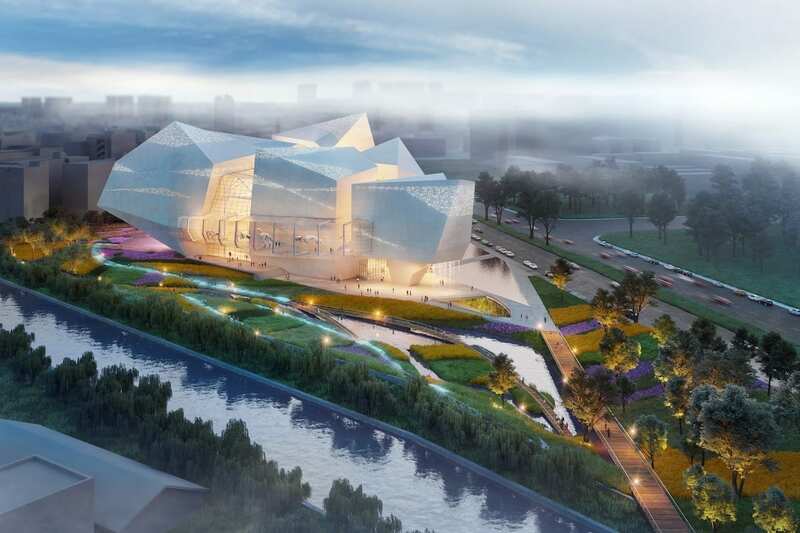 From then on, the firm began to receive invitations to participate in invited competitions, winning several high-profile competitions, which included the highly acclaimed Seattle Art Museum Olympia Sculpture Park and the more recent Kent State Center for Architecture and Environmental Design competitions. 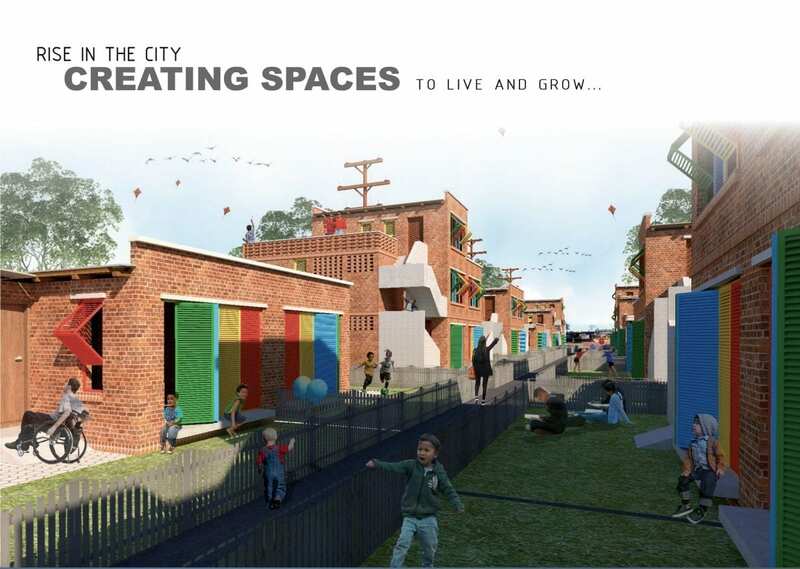 What marked their rise was not simply their expertise in developing landscape plans to fit a specific site, or detail in retrofitting or realizing significant buildings, but recognizing that architecture does not cease to exist at the front door. 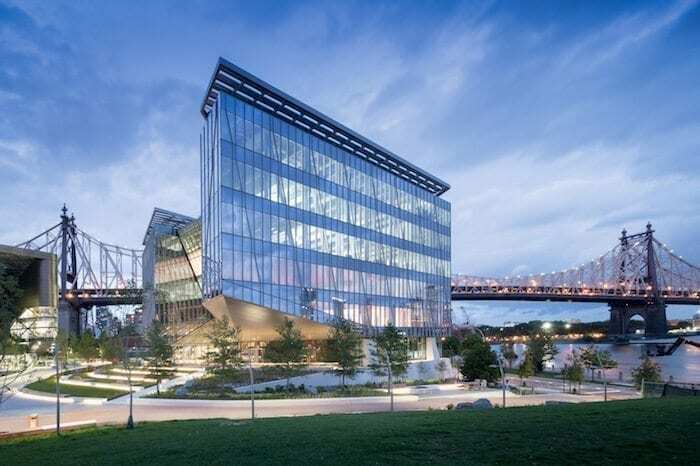 As a result of their success in those early competitions, the firm has received a number of commissions, such as the University of Pennsylvania’s Nanotechnology Institute and Cornell Tech’s recently completed “Bridge,” at their Roosevelt Island Campus. Not known for their high-rises, the firm seemed to strike just the right chord on this project. 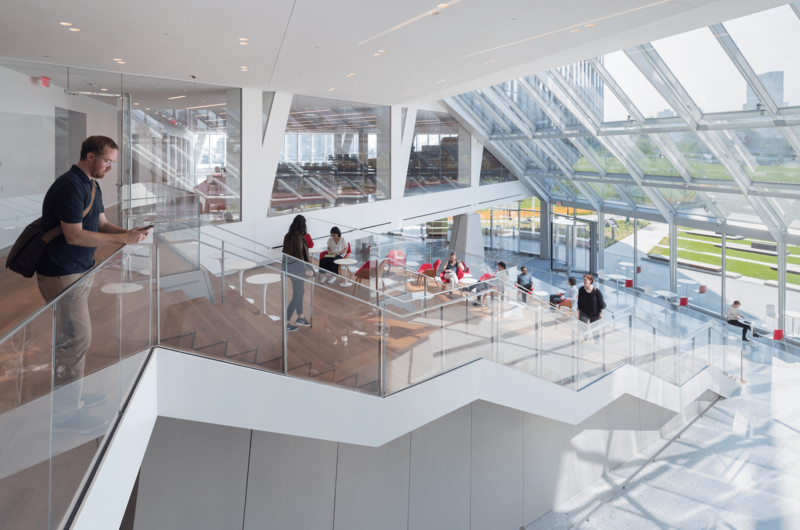 As a major piece of the Roosevelt Island campus ensemble, this building can hold its own with any of its neighbors—a tribute to the firm’s versatility. Would all of this have been possible without those winning competition efforts? It’s clear that those experiences smoothed the path to career advancement…as both a learning experience and raising the firm’s profile. 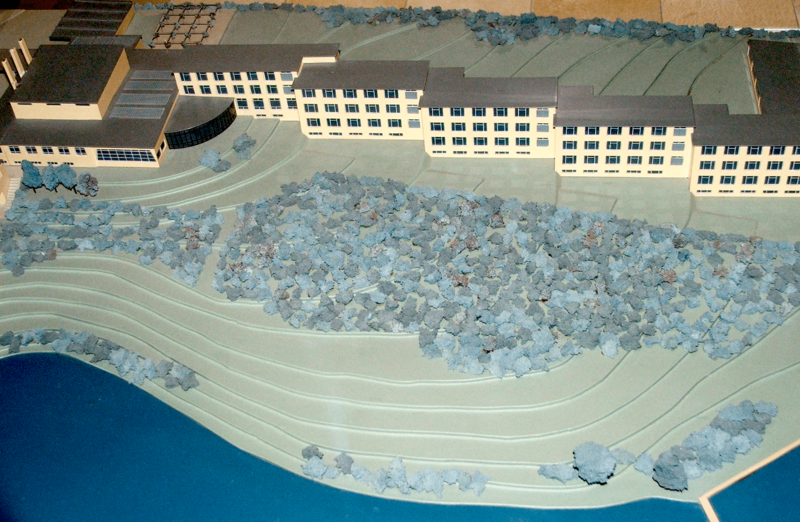 After the Nazi government ascended to power in 1933, one of their first acts was to take possession of a trade union school in the Berlin suburb of Bernau and turn it into a training facility for the SS and Gestapo. 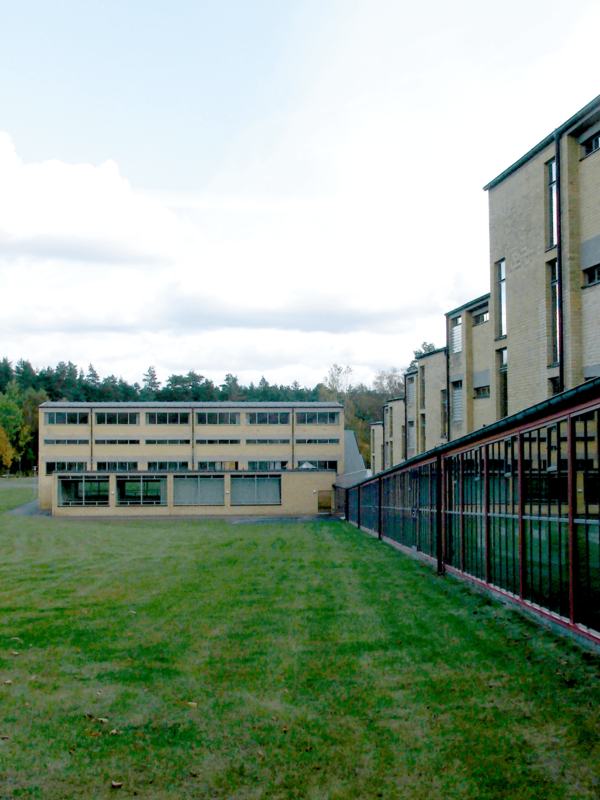 This action represented an antithesis of the school’s original purpose when it was built in 1930—to serve as a training facility for the members of the All-German Federal Trade Unions. Since the union movement was an anathema to the Nazis, it is understandable that this institution was a high-profile target on their agenda so soon after they took power. The fact that the architect of record was a Communist may also have played a role. 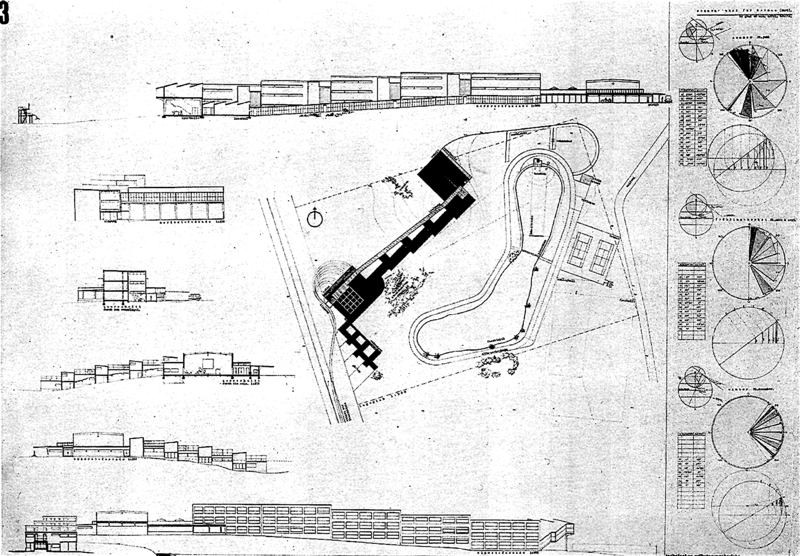 Initially, the Federal School of the All-German Trade Unions (ADGB in German), had been the subject of a competition in 1928, won by the new Director of the Bauhaus School in Dessau, Hannes Meyer, with his partner, Hans Wittwer. 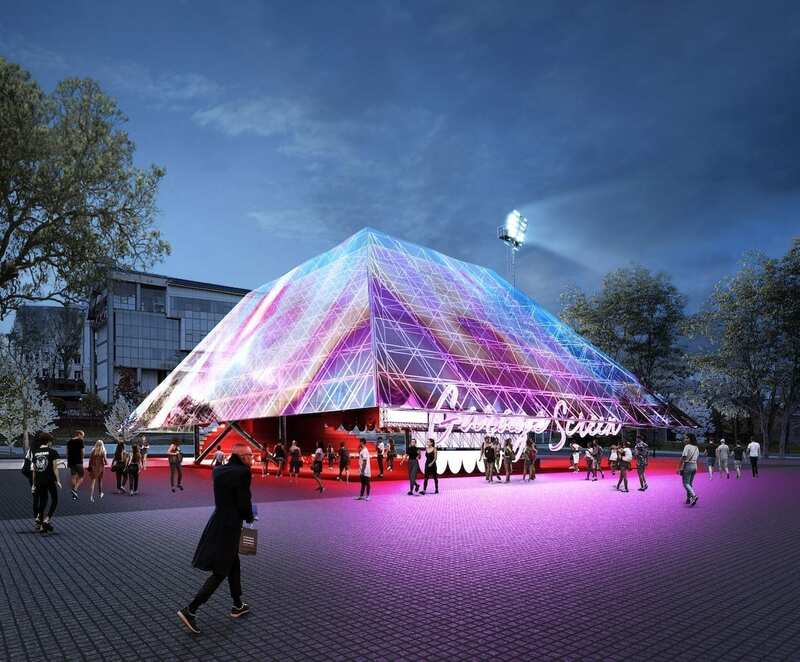 The team also included a supporting cast consisting of the architecture design department of the school and the Israeli architect, Arieh Sharon. Although this competition was hardly as high-profile as one which took place a couple of years earlier for the League of Nations Headquarters in Geneva—also entered by Meyer—it could hardly be characterized as one which slipped completely under the radar. 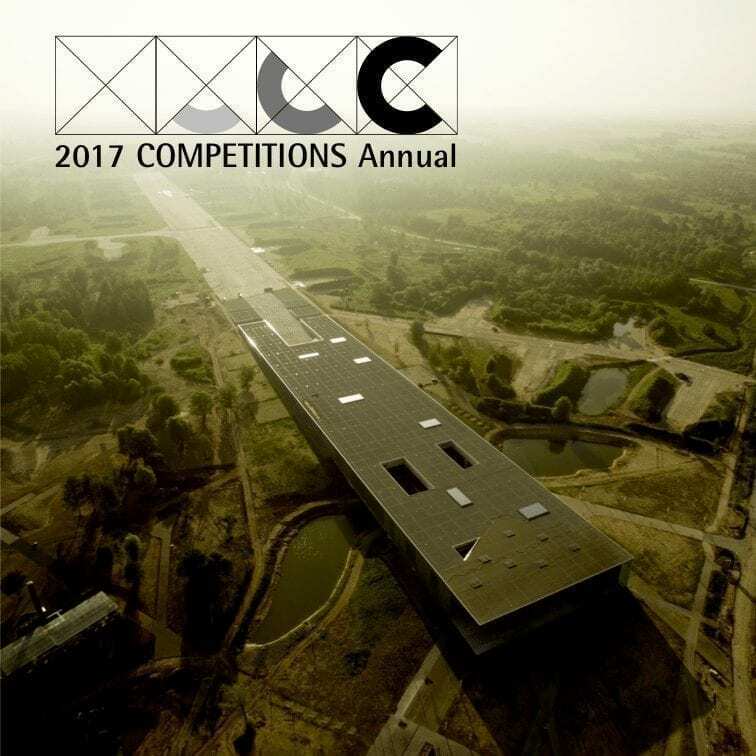 Why this competition was limited, rather than open to all architects was made clear by the program. Although it could have been limited for political and budgeting considerations, the list of shortlisted participants was an indication that the goal was to produce something modern, rather than traditional, and more in tune with the forward-looking philosophy and pedagogical Zeitgeist of the left. 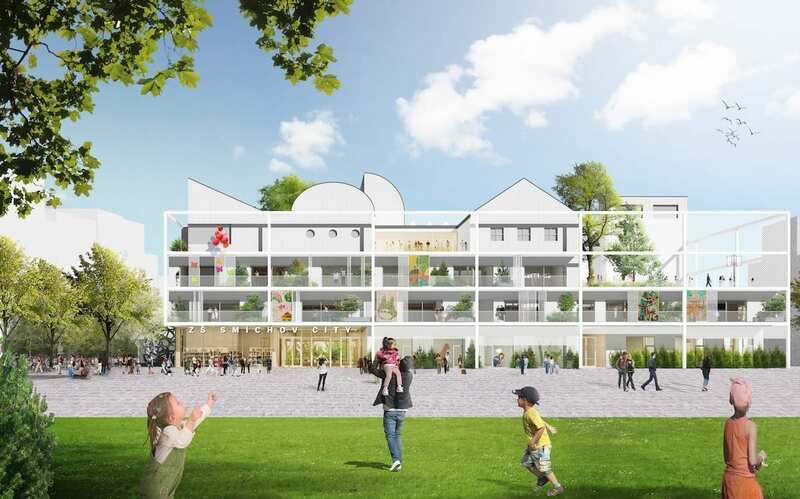 When we recently learned that Bauhaus Director Hannes Meyer’s Bundesschule ADGB (German Workers’ Seminar in Berlin/Bernau) had been designated a World Heritage site by UNESCO, we felt it was an opportunity to toot our own horn. 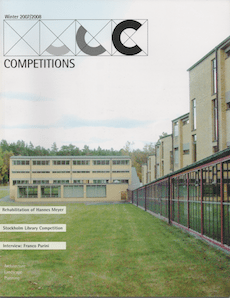 Back in 2007, when a renovation of the complex had just been completed, we were given a tour of the facility and subsequently did a feature article on that 1928 competition in our COMPETITIONS quarterly magazine (Vol. 17, #4). Hardly six months passed before we learned that the site had received the initial award for the 2008 World Monuments Fund Modernism Prize. In most cases, we wouldn’t have made a case for any influence that may have resulted from our publication, except that one member of that 3-person jury happened to be on our distribution list. So when the UNESCO designation occurred, we also received congratulations from a member of the German committee responsible for the renovation—for any role we may have played in the matter.